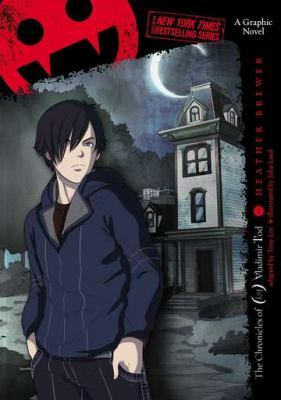 Vladimir Tod is just trying to get by as a normal teenager who doesn't suffer from any vampiric inclinations. He keeps his head down, eats peanut butter and blood jelly sandwiches and hangs with his best (and only) friend, Henry. But there's a problem - Vlad actually does have Nosferatu-like tendencies; he inherited them from his father who really was a vampire. 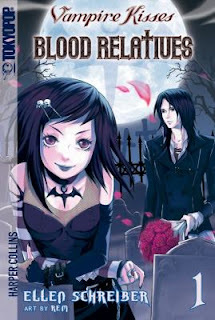 When a new teacher who seems more than passingly familiar with the supernatural comes to town, Vlad's very existence is threatened. 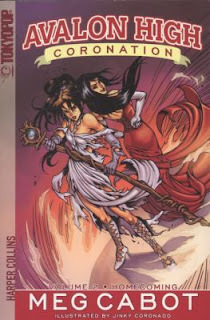 This graphic novel is based on Brewer's best selling The Chronicles of Vladimir Tod novels which spawned a companion series, The Slayer Chronicles. As with most graphic novel adaptations of full-length novels, I was disappointed by Eighth Grade Bites: A Graphic Novel; it felt shallow and rather empty and lacked the introspection and individuality of the text novel. 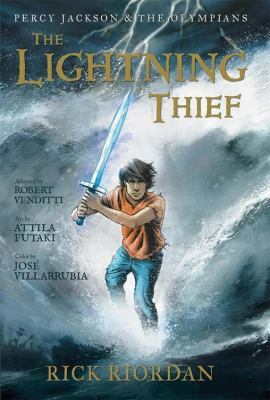 Tony Lee, who adapted the text to graphic novel format, has stripped the characters and story-lines down to bare bones while the illustrator, Julia Land, seems to have phoned in her drawings. The entire graphic novel is flat and somewhat confusing since many of the characters are drawn in such a similar way. The plot, what's left of it, is jumbled and I suspect that people who have not read the novel will be very confused at the end of the graphic novel. 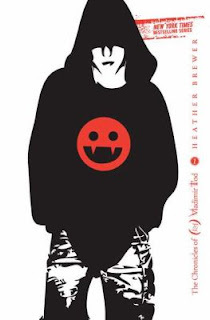 While I highly recommend Heather Brewer's novels, I cannot say the same for the graphic adaptation.